A new book in the Igloo Best collection has just been published. 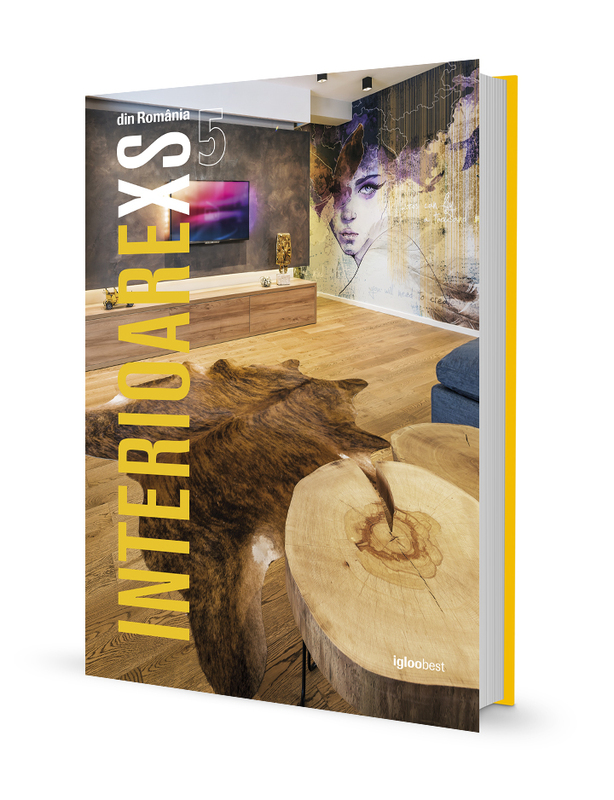 This time the book named XS Interiors in Romania, is featuring the best small residential projects developed in 2015-2016. And when we say small, we are thinking very small! 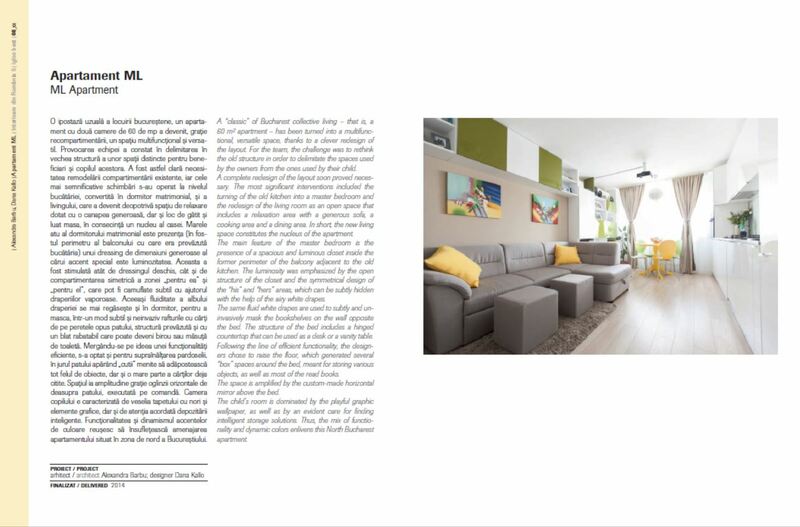 All the projects in the book are homes with a surface smaller than 60sqm and they show how a creative approach and good use of design can compensate the lack of interior space. We are very happy to see one of our most loved project featured in this book. A one bedroom apartment that we successfully converted in a 2 bedroom for a young family of 4. More details about the project you can find here. You can buy the book on Igloo’s website.